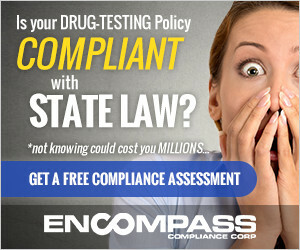 CurrentCompliance.org is the most comprehensive and up-to-date database of drug testing laws. Our membership options are affordable for subscribers from single-state small businesses to large corporations. 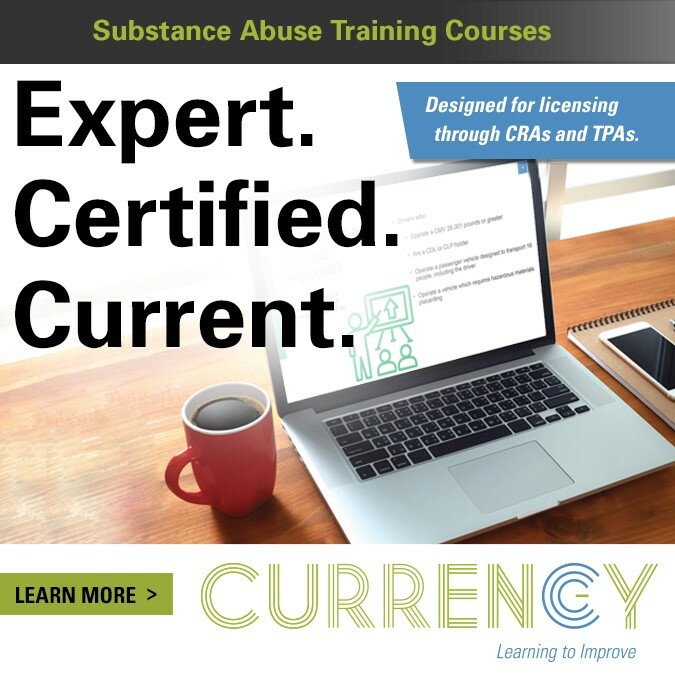 CurrentCompliance.org provides screeners, TPAs, laboratories, and employers with drug testing requirements in order to stay compliant with ADA and OSHA regulations in addition to mandatory and voluntary substance abuse testing requirements. State Summary charts detailing drug testing laws, including workers' compensation, unemployment compensation, legalized marijuana, case law, and more. Single issue charts to compare dozens of drug testing topics between states, from testing circumstances to laboratory requirements. 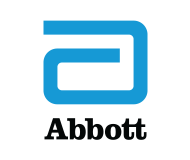 Search tools for any state and/or issue. 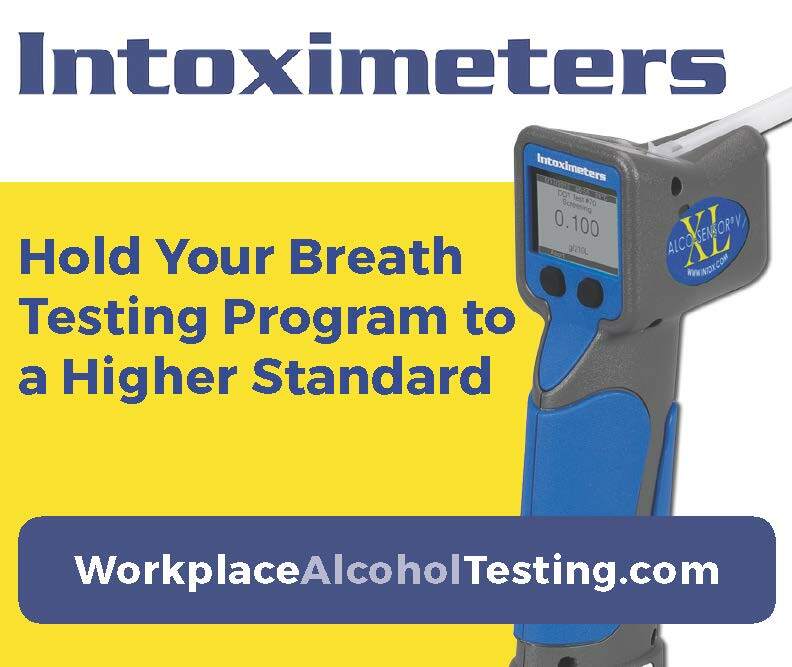 Access to CCG's webinars, publications, and updates on drug testing news and litigation - helping you to stay ahead of the curve on drug testing topics and trends. 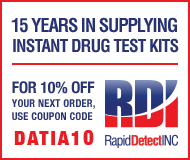 DATIA members receive a 10% discount on the subscription packages listed. Select “DATIA” from the Group Information list and enter your DATIA membership ID number.